In the late 90’s CAYA almost folded. United Way withdrew its funding. The organization became approximately 1.4 million dollars in debt. The board wanted to give up and close CAYA, but Director Joe Staton said “No, this has been a community pillar for too long, always with youth focus. “ Joe was also a charter member and remembers how CAYA mentors helped shape and mold him and couldn’t let the doors close. Joe contacted Chris Bennett, owner of the Medium Newspaper/Radio station. At our lowest moment trying to survive, Chris paid us a visit to find out about our financial situation. He decided to do a radio-thon to help get us going. This radio-thon raised over $25,000 for CAYA. Chris gave us the boost we needed to help keep the building open. Volunteers and community professionals were there for us. Today the debt is gone! We now have the deed to the property. We also received donations from various other community organizations over the years that believed in what we were doing with youth. Our quiet theme soon became, ‘all kids should recognize their abilities to learn anything they desire and need to learn’. Our focus was basics: reading, writing, spelling and history. Suddenly, by the grace of God volunteers just started coming. They saw our needs and desires and just got to work. Example; grant writer, tutors and builders. Although we still have some struggles, we always stay faithful, hopeful and patient. 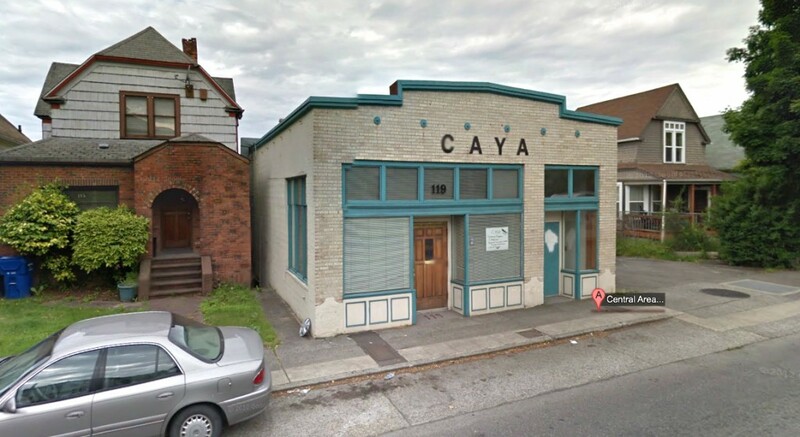 CAYA is a valuable asset to this community. We all need to help keep it alive. This organization has touched so many lives. Booth Gardner and O. L. Mitchell had a vision that has tested time.